Vedanta and JSW Steel are in talks to make a joint bid for Essar Steel in a last attempt to keep ArcelorMittal away. A bid together, or one from either company, could be made next week, said sources aware of the development. The bid was likely to be made by February 28, by which the National Company Law Tribunal (NCLT) would have to pass orders on the Arcelor resolution plan, according to the National Company Law Appellate Tribunal directive. The NCLT Ahmedabad Bench concluded the hearing on the resolution plan last Thursday (February 14). The Essar case has been dragging for more than 570 days now against a stipulated 270 days for resolution. In the last leg, efforts were being made to wrap up the case after the lead lender, State Bank of India, put its loan exposure on the block. However, with yet another twist in the offing, it could be expected to stretch further. There have been many turns in the case. Essar Steel shareholders, the Ruias, had made a last-minute offer of Rs 54,000 crore to settle the dues of the company. However, it was rejected by the NCLT, though the Ruias have challenged the order in the appellate tribunal. 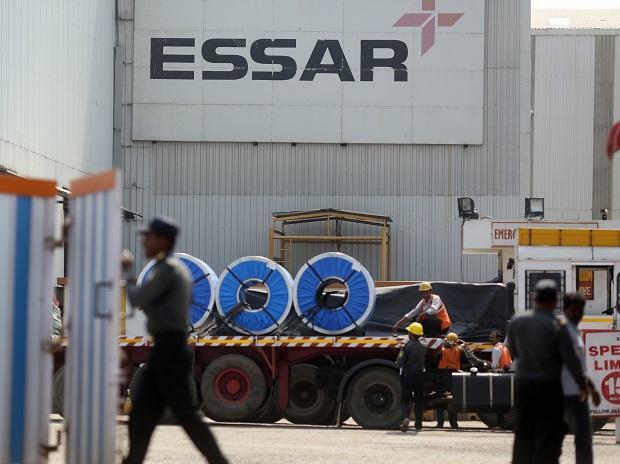 Also, in the NCLT, Essar Steel directors including Prashant Ruia, filed a fresh application that they should be consulted by the committee of creditors while considering resolution plans in line with a Supreme Court order.